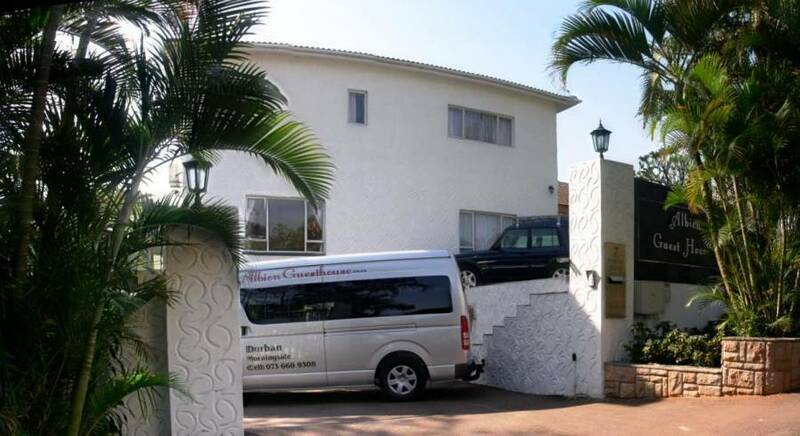 The Albion Guest House in Durban – South Africa enjoys a central location, with convenient access to commercial and entertainment venues such as ICC (International Convention Centre), sporting complexes (Kings Mead, Kings Park, Moses Madiba Stadium, ABSA stadium) all within 3 kms of our accommodation, as well as the superb Jameson Park and Rose Garden and Mitchell Park. 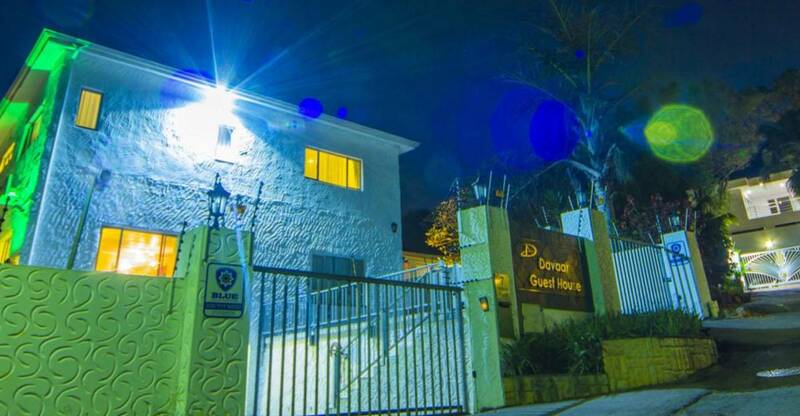 The range of on-site amenities, together with the courteous, knowledgeable staff and the wonderful location makes this guest house an ideal venue for business and leisure travellers’ alike. 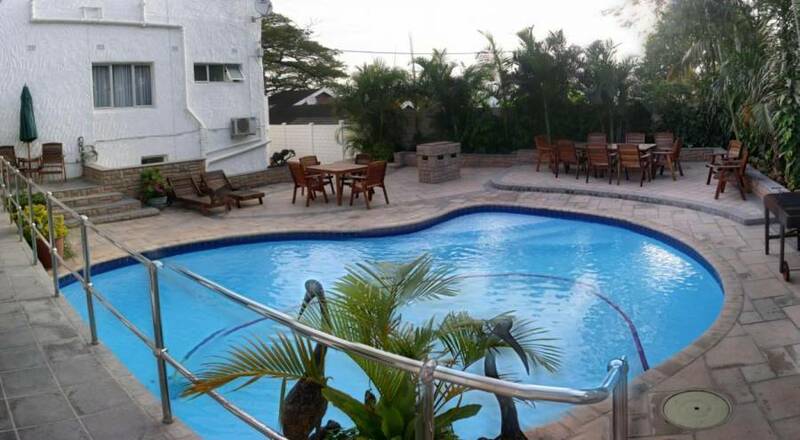 As a guest staying at this chic and central 3 star Durban accommodation, you may immerse yourself in contemporary luxury and enjoy various perks, such as a lovely outdoor pool, a large Braai area, a cosy dining patio and an indoor dining area, as well as car wash services (surcharge). Start your day with a rich and hearty full English breakfast, and then relax in the beautifully landscaped garden while sunbathing or reading a good book – there is a lot you may do at the Albion Guest House. The Durban area offers many kinds of attractions, for all age groups and interests. Discover the Florida Road with its boast of the largest selection of restaurants in Durban, experience Wilsons Wharf, the wonderful beaches and the many shopping malls, and do not miss the chance of visiting the uShaka Marine World - one of the largest aquariums in the world. 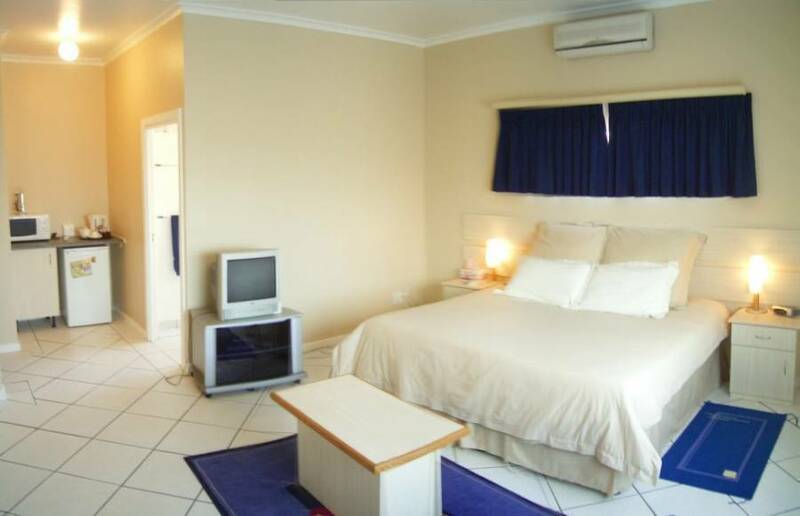 All rooms have personnal remote controlled air conditioning, full english breakfast, free internet wireless connection (broadband), outdoor swimming pool, outdoor and indoor entertainment area. Remote personal air conditioning, private en-suite bathroom, Satellite TV, free internet access via wireless(broadband), complimentary tea tray, fully stocked bar fridge. Close to prime golf courses, Florida Road which have the best restaurants in Durban, Golden Mile, Night Clubs, Ushaka Marineworld, Sun Coast Casino, theatres, Durban CBD, Durban International Conference Centre, Kings Park, ABSA rugby stadium, Pavilion and Gateway Shopping Centres, beaches and medical amenities. A 50% default fee on all cancellations that are not received at least 72 hours in advance. The same policy applies on all no-shows. We regret that there can be no concessions. From Durban International Airport take the N2 at Eb Cloete / Spaghetti Junction take the N3 to Durban. Stay on the N3 untilthe Berea Road off Ramp which is just before the Tolgate Bridge. Turn left at the robot which is North Ridge Road. Stay on North Ridge road to the end, turn left into Earl Haig Road. Davaar Place is opposite Thekwini College, turn right. 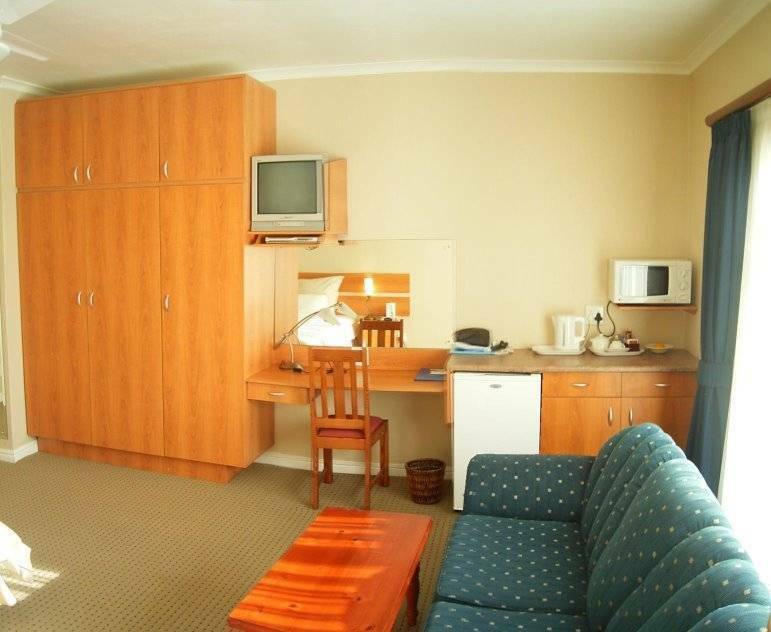 Nearest airport: Durban International Airport - approx 15km.